Public school parents are confident in their local schools overall, but worry about serious threats to their children’s education. That’s according to a recently released survey of public school parents from the American Federation of Teachers (AFT) and Hart Research Associates. Granted, as one of America’s largest public teachers unions, AFT has an agenda that favors public schools. But the report, Public School Parents on the Value of Education, still offers a valuable window into parents’ views on school choice and the challenges facing public schools. A few key takeaways from the AFT report. When asked what they want most for their children, 71 percent of parents chose “a good quality neighborhood public school” as their top priority. Compare that with only 29 percent of parents who said they want more choices of schools. This support for strong neighborhood schools is even high (67 percent) among parents who are not satisfied with their student’s current school, the survey found. 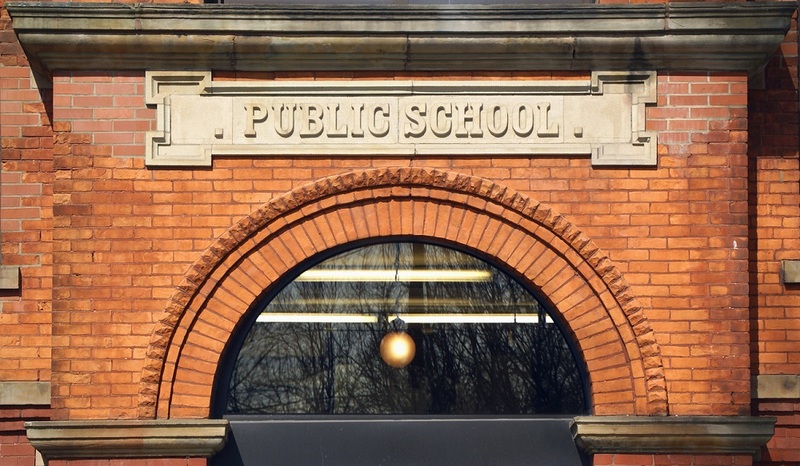 While choice options might seem like an immediate way out for those parents and families frustrated by their public schools, most parents say they would prefer a neighborhood public school that addresses the social and academic needs of their children. 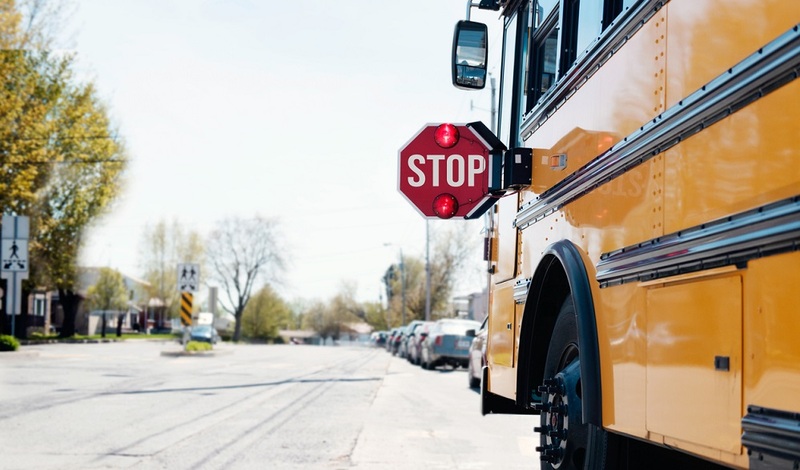 A majority of urban, minorities, and low-income parents, often the target audience of school choice campaigns, also preferred a strong neighborhood school over more choice alternatives. 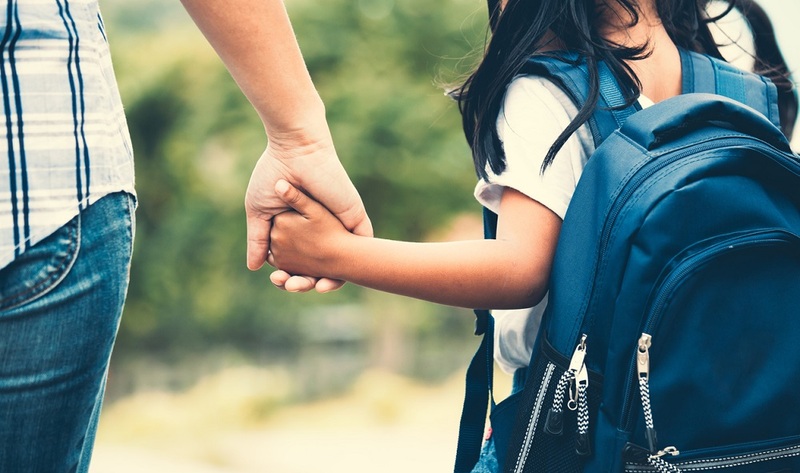 When asked what the most important goals for public schools should be, 68 percent of parents ranked providing a safe and secure environment at the top of their list. That’s a higher percentage than those who prioritized ensuring students are prepared for college, creating equal opportunity for all students, or boosting students’ critical thinking skills. 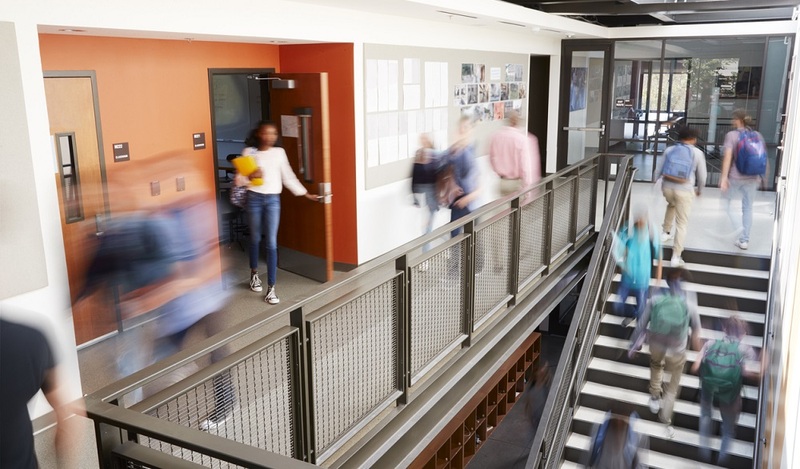 While academic success remains a critical concern, this poll indicates that parents expect school leaders to also prioritize a strong, safe, and welcoming environment in their schools. Parents overwhelmingly agree that public schools are not getting enough financial support, locally or nationally. More than 85 percent of parents view state and federal budget cuts as a major concern. They also see issues such as growing class sizes, teacher attrition, staff layoffs, and cuts to art education programs as troubling trends in their schools. What do you think about these latest survey results? Have you heard similar concerns from parents in your school or district? 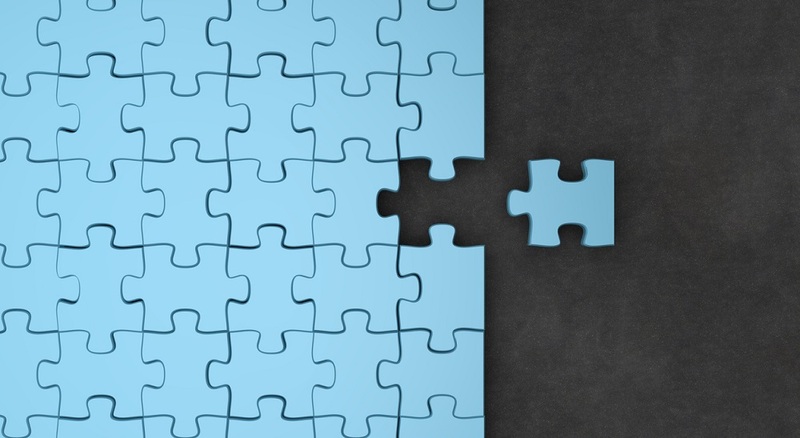 How are you addressing those concerns? Tell us in the comments. Be the first to comment on "Report: Public school parents want better schools, not more choice"